Here’s a game I just came across this morning. It’s called Hard Blade. It’s a slicing style game where you have various shapes and you have to slice that. The twist here is not about getting the cuts equal, but reducing the shame to a specified level/percentage. What makes this challenging are the moving stars. Your line cannot touch them (even before you lay it down) and when you cut, you have to make sure the stars are all still together – they cannot be separated. The shapes get harder and the stars increase and get faster up to a total of 60 levels. This game is more about precision than speed. There is only one way to become a true ninja warrior! If you’re brave you can follow this way. 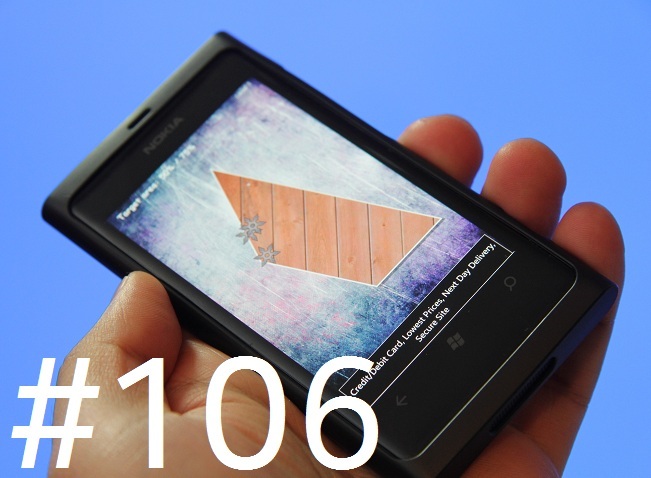 « Poll and pics: Nokia 808 PureView – White, Red or Black?